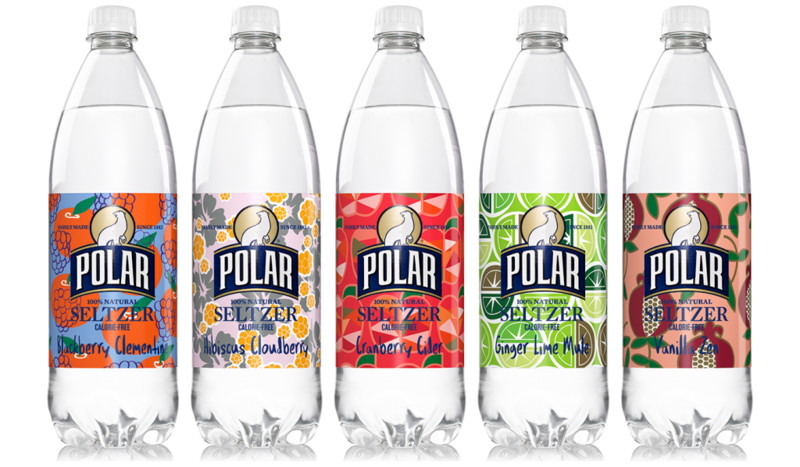 Attention, seltzerheads: The Worcester-based Polar Seltzer company has announced five winter limited-edition flavors — and one apparently was inspired by Meghan Markle. 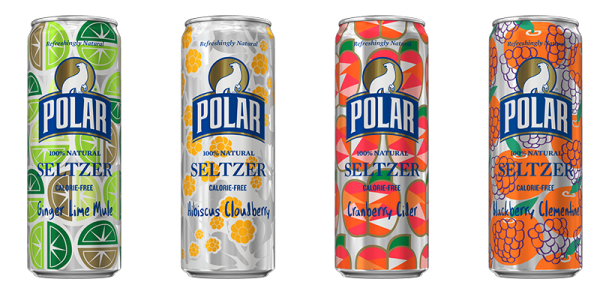 Polar Seltzer’s limited-edition lines tend to get people to their grocery stores in droves. The quest to snag onetime flavors produced by Polar Seltzer began in March 2016, when the company released its limited-edition Unicorn Kisses flavor. Only 5,000 cases of the beverage were released leading up to April 1, or April Fools’ Day, and as supplies dwindled, people started selling the drinks online for upward of $100. The mass hysteria over the drinks also seems to fall in line with a recent spike in seltzer’s popularity. Roughly 168,000 million gallons of seltzer are consumed annually, according to a 2016 Globe report. That same report said the Nielsen research group tracked a 21.6 percent spike in seltzer purchases in 2015.